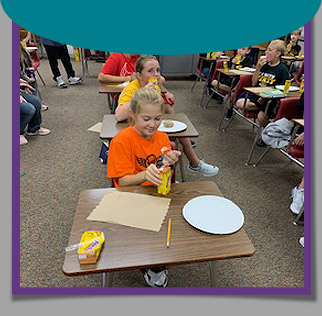 The North Cedar Community School District includes three schools and a host of organizations that support our students. We serve students in preschool through high school, and we are lucky to have parents and community members who care deeply about their success. In the pages below, learn more about each of our schools and those who work behind the scenes to ensure every student’s success.